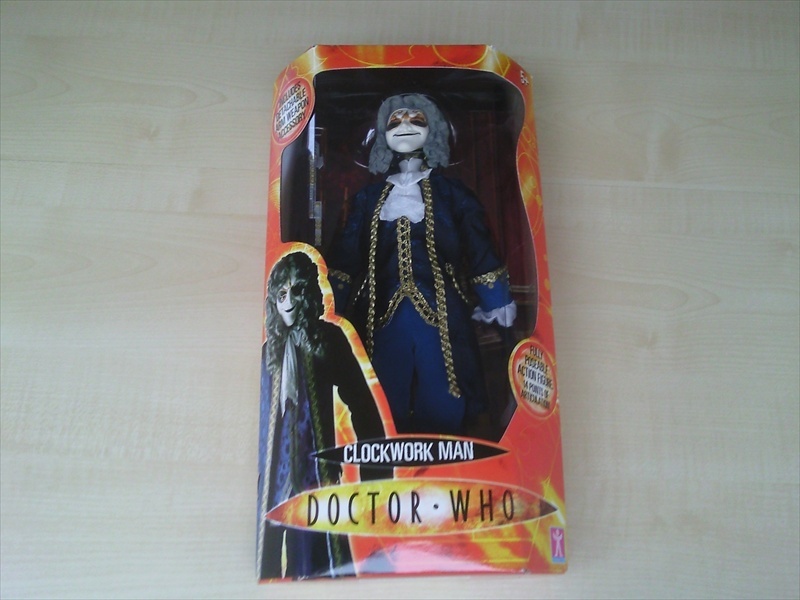 Taken from The Girl in the Fireplace this clockwork man turned bad for the 10th Doctor, Rose and Mickey. 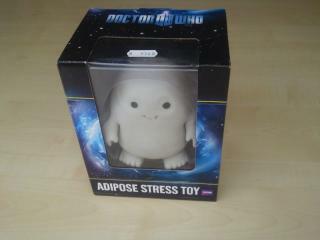 This 12 inch figure joined a Judoon, Martha and Cyberman as part of this bigger than normal character range. 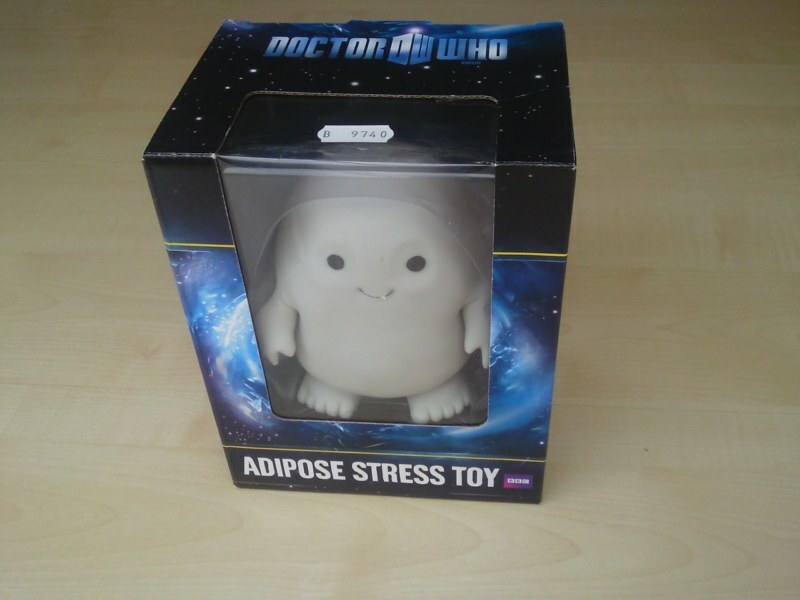 Following on from the plush release this Adipose from 'Partners in Crime' helps you ease the stress when you get the urge to eat a Mr Kipling cake! This Ice Warrior was released in 2010. Ice Warriors have been featured as Toybox items in the past. We like the TV Toronado Cover and the Dapol release. 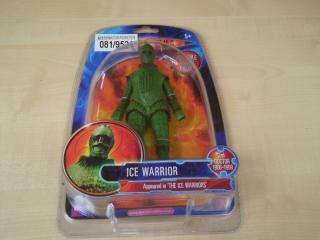 Sevans kits also released a great Ice Warrior as part of their range. 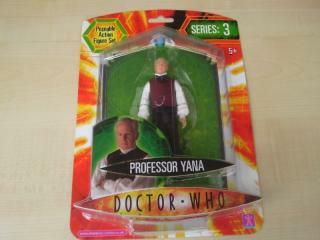 This figure was released by Character Options. It features Sir Derek Jacobi as Professor Yana.